The Olympic hopeful shares what’s inside her gym bag. 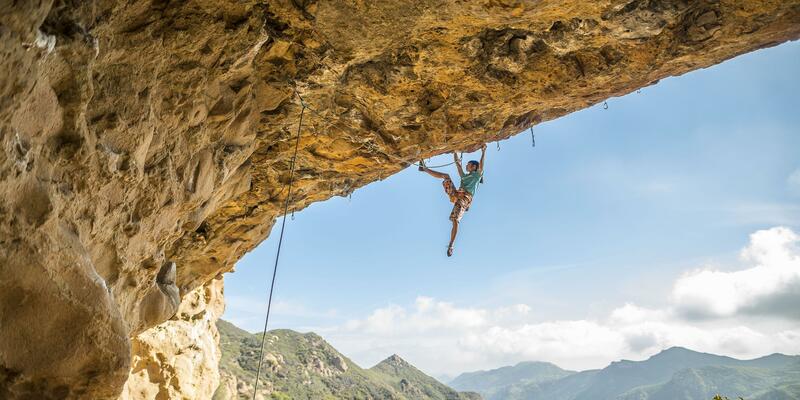 Age hasn’t stopped Ashima Shiraishi from accomplishing big goals; the 17-year-old has gold medals in bouldering and sport climbing in several world championships and is a clear favorite for the 2020 Olympics in Tokyo. Here, Shiraishi shares the snacks, gear, and beauty products she can’t live without. See her full interview here. “I love any nut butter and this is my favorite flavor combination. I eat these in the middle of a climbing session if I need a little more energy.